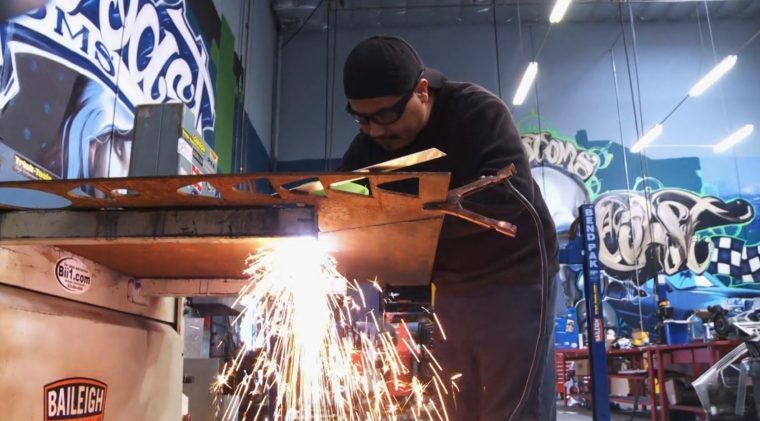 There are many entertaining shows on Netflix for adults who love seeing cars in action and learning about how to customize them, but many of these shows are either uninteresting or inappropriate for young viewers. Luckily, the digital streaming service has many titles in its kid-friendly library that will please children who love cartoons and awesome cars. Here are 10 shows currently available on Netflix that you can safely let your toddlers watch. 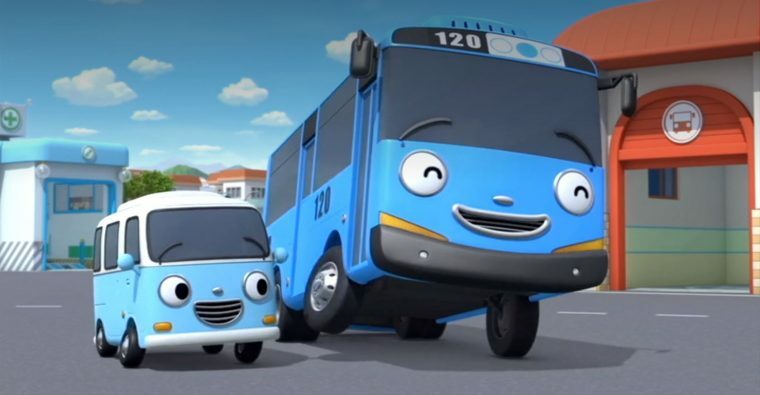 Photo: Iconix Entertainment; Netflix, Inc.
A charming show with fun characters, this animated series about city buses teaches young viewers about public transportation and road safety through the adventures of Tayo and his fellow buses. Tayo is new to the city bus system, so he learns a lot of lessons from his mentors, like the double-decker bus Cito. This South Korean show has run for four seasons, and one of them is currently on Netflix (the rest are distributed by Hulu). For children who want a contemporary take on the concept of Thomas the Tank Engine, Netflix offers this CGI-animated show that was originally a BBC production. 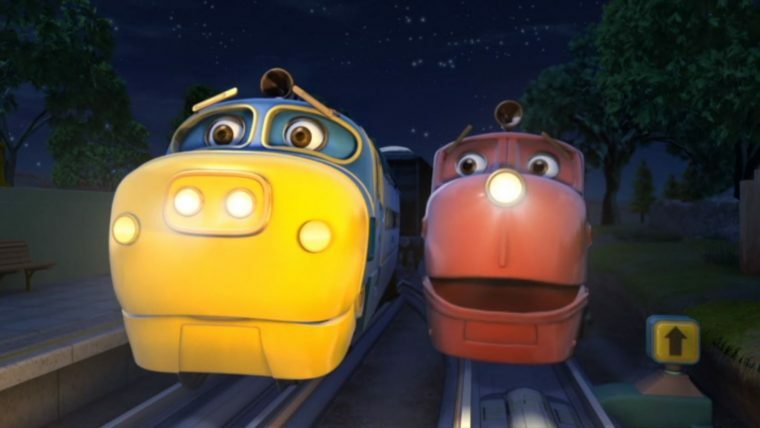 Three locomotives — Koko, Wilson, and Brewster — are railway trainees in the town of Chuggington. Through events that take place around town, the young trains learn how to resolve problems through listening, diligence, non-violence, and truth-telling. Both seasons of this American-Canadian animated children’s show are currently on Netflix. 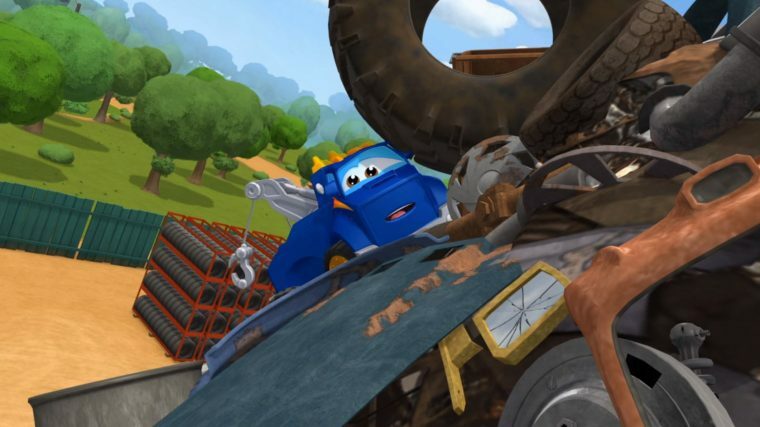 The series follows Chuck, a dump truck who aspires to be a race truck. He’s young and often misbehaves, but he learns important lessons on patience, teamwork, practice, telling the truth, and respecting others. The show is co-produced by Hasbro, so you can purchase toys of the main characters if your little ones enjoy the show. This Korean import was developed by the Hyundai Motor Company as part of its safety awareness campaign. It took half a decade to get this show imported to the U.S., but enough money was put into its animation that it doesn’t look outdated. Poli is a police car in Broom’s Town, where mishaps and accidents happen every week. 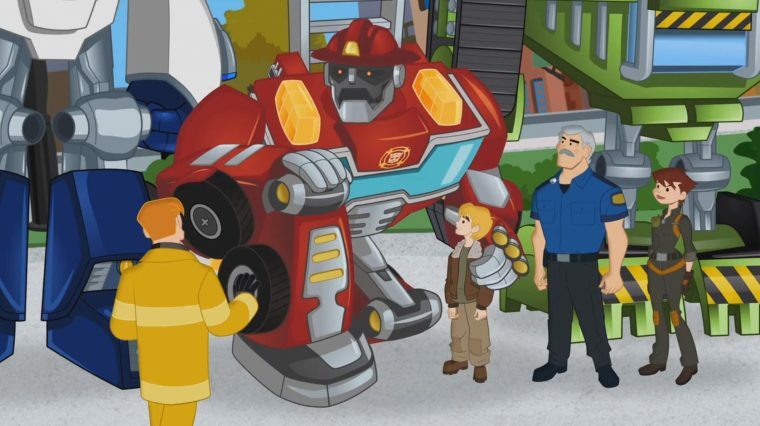 His adventures usually involve his three friends: Robotruck Roy, the firetruck; Robovan Amber, the ambulance; and Robocopter Helly, the helicopter. Together, they form the town’s rescue team and solve whatever problems the town is facing. Each episode culminates with an exciting rescue scene. 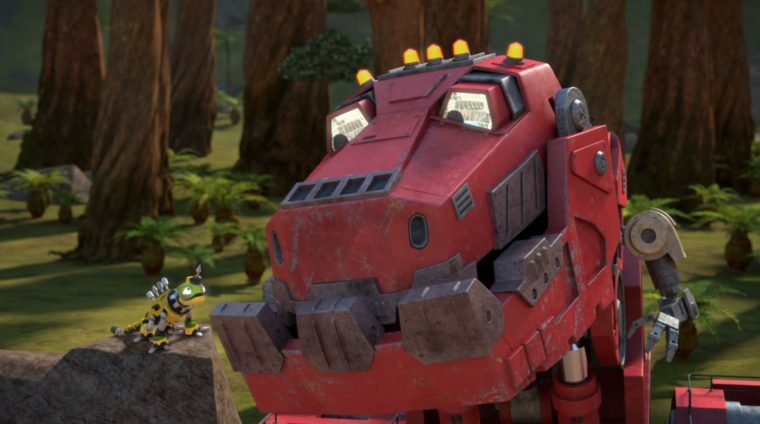 A production of DreamWorks — so you know the animation in it is top-notch — DinoTrux is about a prehistoric world inhabited by hybrid dinosaur-construction vehicles called Dinotrux and their mechanical reptile friends, the Reptools. The main characters are typically working together together to overcome problems and thwart the schemes of troublesome gangs. 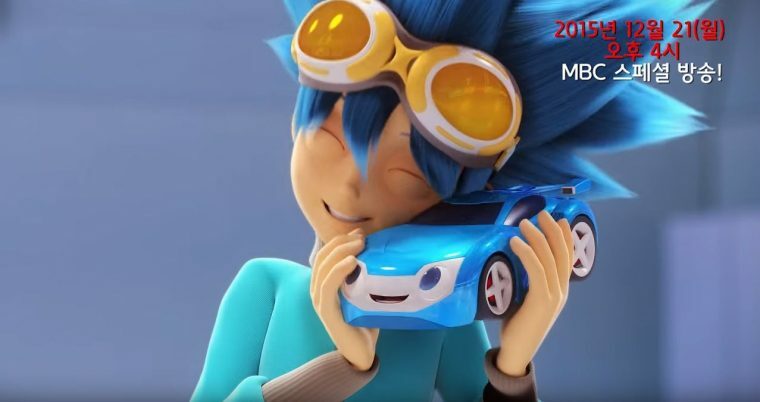 Another television show co-created by Hyundai, this Asian-stylized series capitalizes on the popularity of arena battle shows like Pokemon and Yu-Gi-Oh!, but this one is about child-friendly miniature cars instead of mysticism. In the near future, the world’s preeminent automaker launches a line of miniature cars instilled with the company’s cutting-edge artificial intelligence. The autonomous miniature cars, influenced via the owner’s digital wristwatch, are an instant sensation with children and lead to the formation of a new global sport. Within this high-tech world, four friends and their trusty watch cars aim to win the Hero’s Cup tournament but get pulled into the plot of a nefarious villain intent on controlling all watch cars. There have been many iterations of The Transformers over the years, from its original 1980s show to the big-budget live-action adaptations. Not all versions of the show are suitable for young viewers, but this child-friendly cartoon forgoes fighting intergalactic evil in favor of saving human lives. 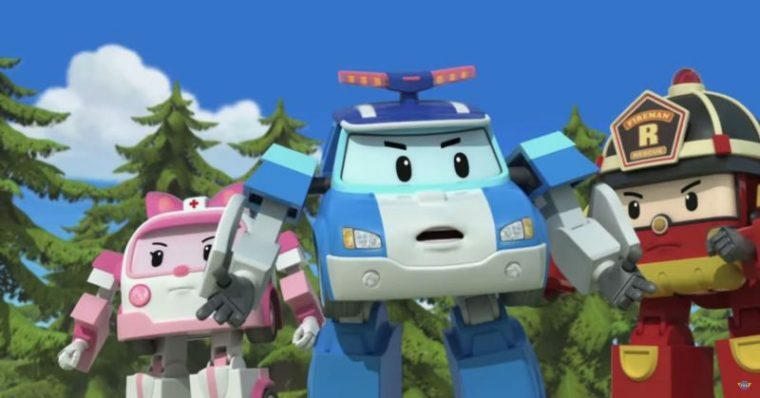 Four young transformers based on emergency vehicles — Heatwave, Chase, Blades, and Boulder — work with a family of emergency responders to protect the people of Griffin Rock, while learning lessons about teamwork and safety along the way. This snappy, clever stop-motion animated show is entertaining for children and parents. 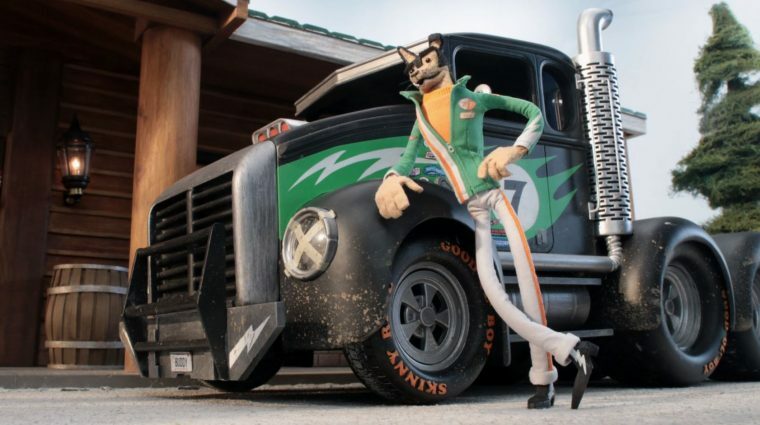 The show follows the wacky adventures of Buddy Thunderstruck, a talented yet cocky dog who’s the fastest semi-truck racer in the town of Greasepit. As a local celebrity, Buddy has a lot of friends — and enemies — all of which are animals. 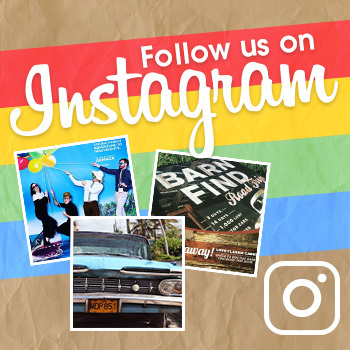 Each episode consists of two standalone 10-minute adventures that involve the high jinks of Buddy racing his truck, the Rabble Rouser. This popular repair shop in Burbank built enough of a reputation in after-market and celebrity circles to get its own seven-season show. Each episode features a customization job requested by a brand or celebrity, like Monster drinks, Mark Wahlberg, or LucasArts (you can choose which brands you want your child to see). The episodes are largely G-rated and avoid the language that other docu-shows about cars often have.